We have partnered with Uccelliera Winery the chance to win the “Ultimate Tuscan Holiday”. With your purchase a bottle of Fattoria Uccelliera wine at Michael’s on Naples between March 1st and December 31st, 2019, you will be entered to win The Ultimate Tuscan Holiday. You will receive a raffle entry ticket with a unique number for your entry. 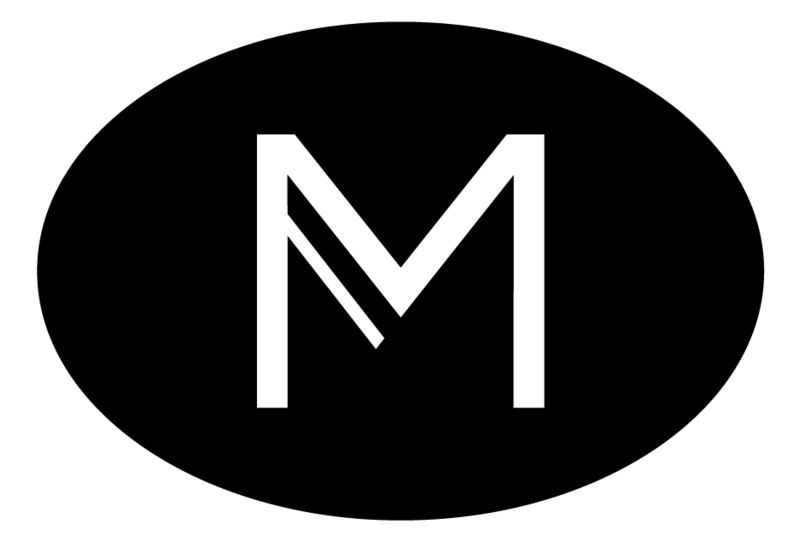 Fill in your Name, Email, and Phone Number and to any Michel's on Naples manager. Your ticket will be entered into the grand prize drawing. You can enter up to 2000 times! So... it pays to drink! Salute! Purchase a Bottle of Fattoria Uccelliera Wine at Michael's on Naples between March 1st and December 31st, 2019. We thank you for your continued patronage and as a token of our appreciation are pleased to announce in partnership with Uccelliera Winery the chance to win the “Ultimate Tuscan Holiday”. With every bottle of Uccelliera wine purchased at Michael’s on Naples Restaurant during March 1, 2019, until December 31st, 2019 you will receive a voucher for entry in the grand prize drawing. Qualifying Uccelliera Wines are Syrah, Castellaccio & Poggio alla Pietra. Upon registering your voucher you will be entered for your chance to win the grand prize. The grand prize includes a round trip for 2 from Los Angeles to Pisa or Florence, 7 days 6-night stay at one of Uccelliera’s own luxury apartments and welcome cocktail upon arrival. A Private tour and tasting of the winery and the fine wines they offer. A gourmet wine tasting dinner with the winemaker also awaits the lucky winner. The grand prize drawing is limited to 2000 entries…. So it pays to drink! By January 5th, 2020 Michael’s on Naples Restaurant will draw the winning ticket and by January 10th 2020 the winner will have to communicate the names of the participants and the week (travel dates April 1st through May 31st, 2020) chosen for the Tuscan holiday. By January 15, 2020, the winner will receive non-refundable and non-cash tickets. Terms and conditions may apply.